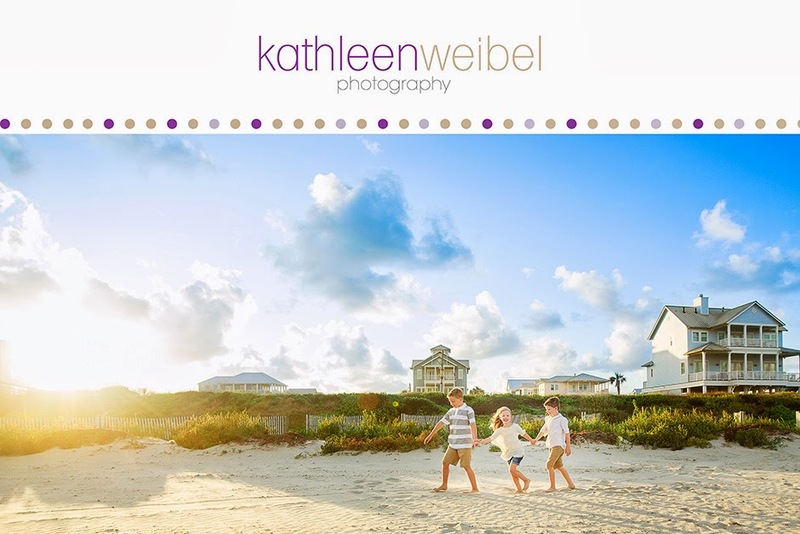 Kathleen Weibel Photography is introducing mini-sessions. A mini-session will be 30 minutes with 8-10 proofs to choose from. 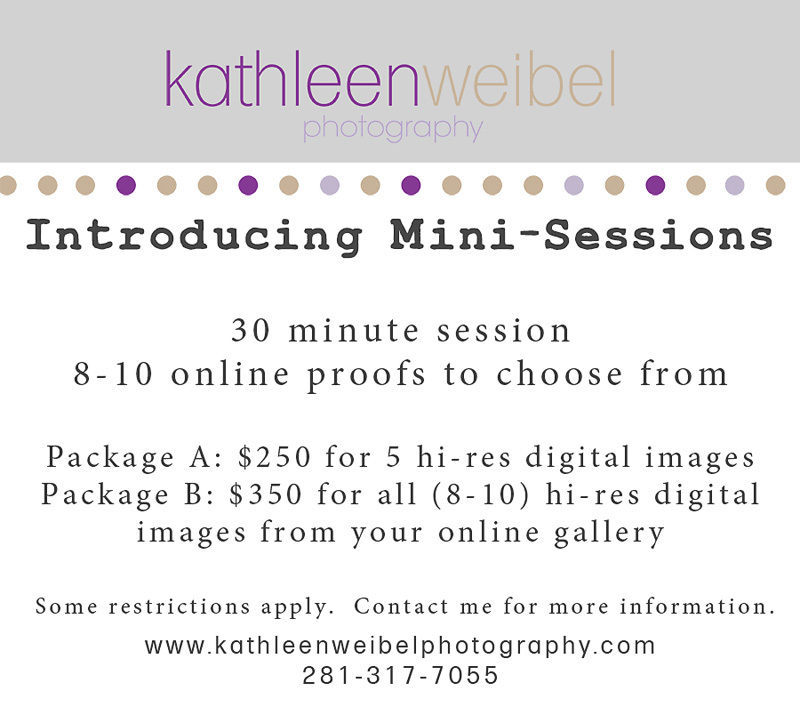 I'll be offering two digital packages for mini-session. This is a great option for when you are looking for just a few photos to update your albums or cards. Please note that this session is for up to 5 people. Newborn session cannot be done in a mini-session due to time requirements. Email me to set up an appointment today.